This cute pug would like to know what you’re thinking about! 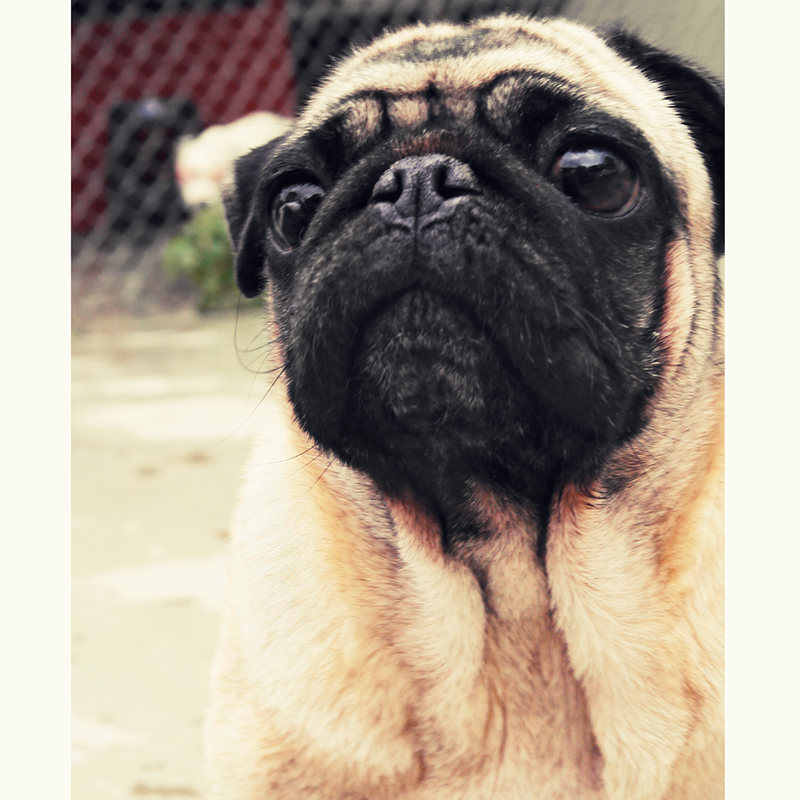 If you’ve been around pugs for a while, you’ve noticed that they tend to look pensive or thoughtful most of the time (at least when not retreating from the latest great threat, like bubble wrap). This guy is unique. He’d really like to hear what you’re thinking about this time around.